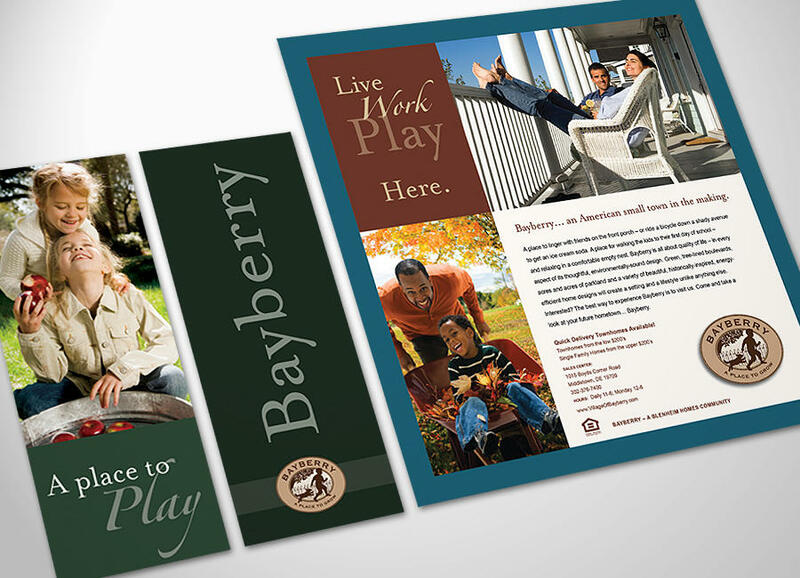 Bring old-fashioned warmth and character to a new community brand. 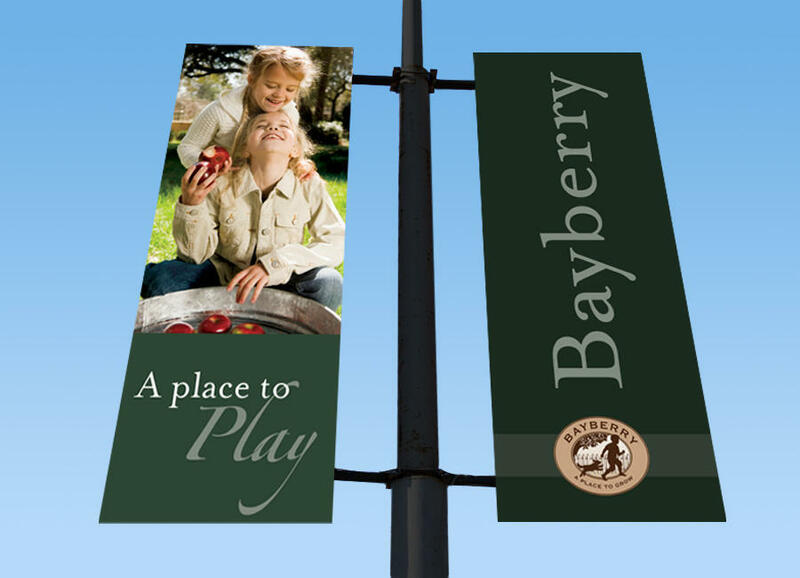 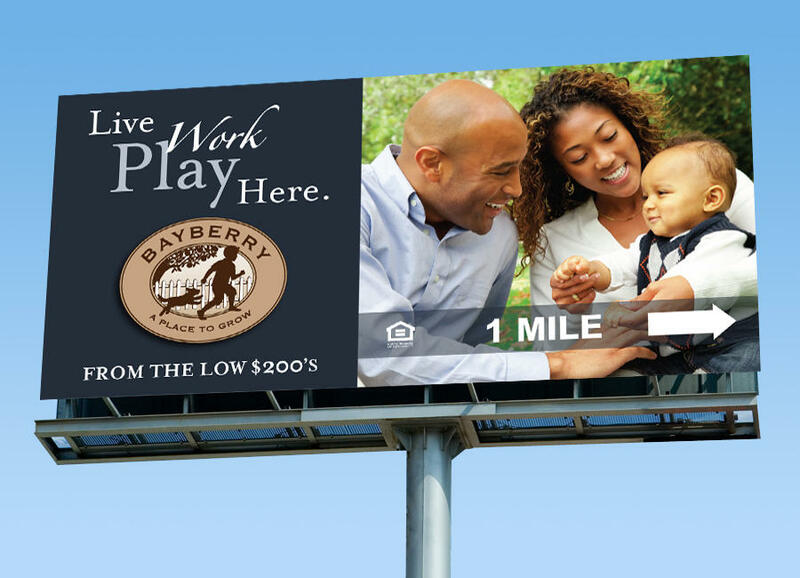 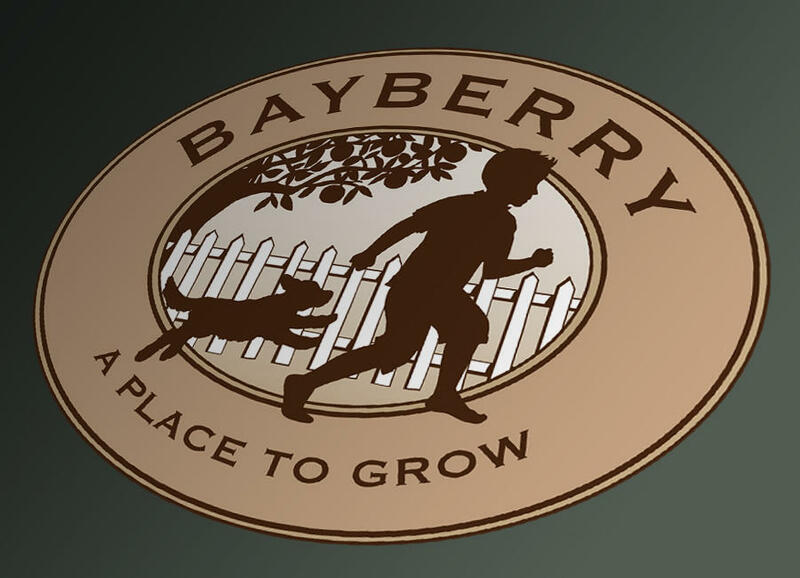 Bayberry is a comprehensive, new, multi-use community that embodies the reborn spirit of the classic American small town. 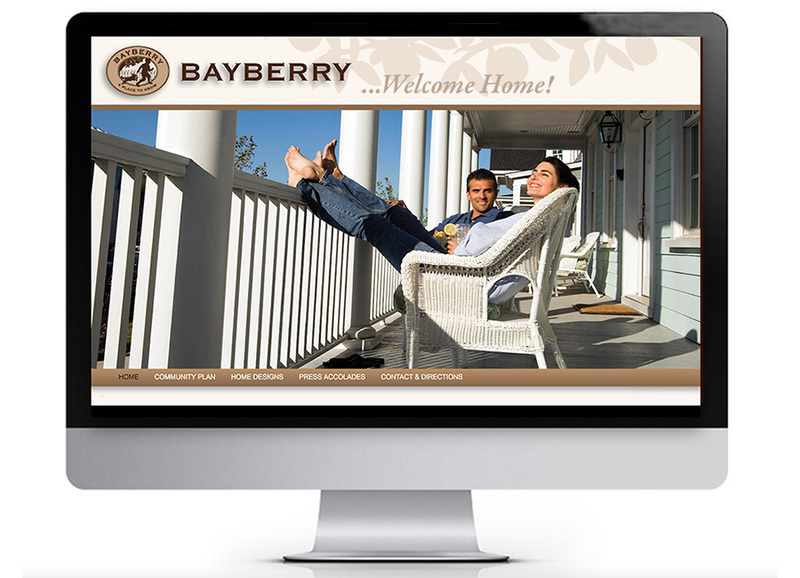 Every aspect of its branding from logo development to advertising, website and welcome center was designed to underscore the warmth and values of a simpler, “greener” lifestyle centered on the comforts of close community and “front-porch” living. 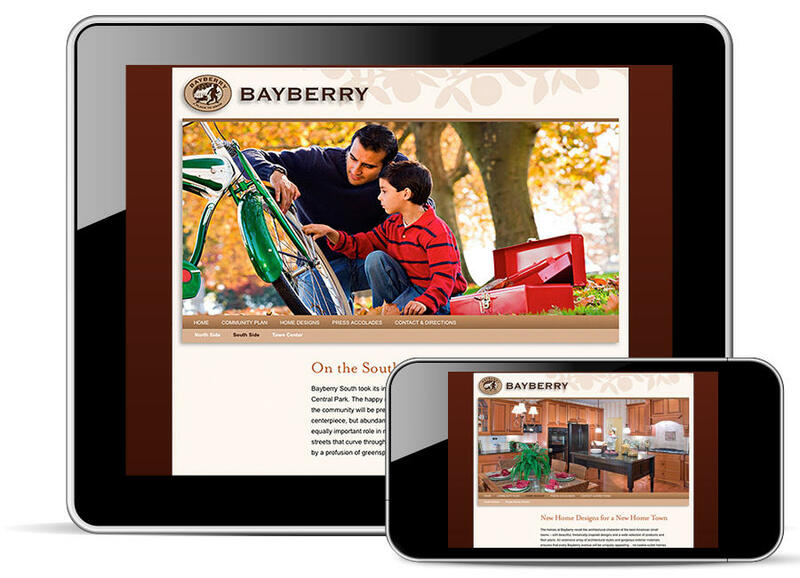 Modern technology works in complete harmony with old-fashioned charm to create and market a way of life that honors the past and looks toward the future.